post-title Pubs can open on Good Friday for the first time in 90 years! Pubs can open on Good Friday for the first time in 90 years! Home / 2018 / Pubs can open on Good Friday for the first time in 90 years! 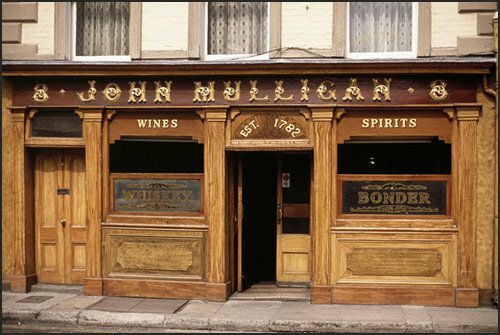 Today the Dáil finally voted to remove the prohibition on selling alcohol on Good Friday for Irish pubs and off license. For 90 years pubs have been barred from selling alcohol on this holy celebration day. They had been allowed to open for food, but not to sell alcohol. 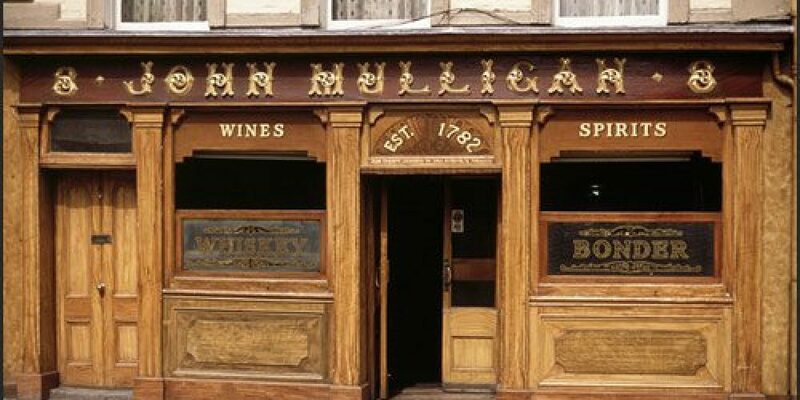 For the last few years the Vintners Federation of Ireland and the Licensed Vintners Association have been lobbying the government to ease up and to allow publicans to sell alcohol. They have claimed that the prohibition was damaging to the pub industry and to tourism. 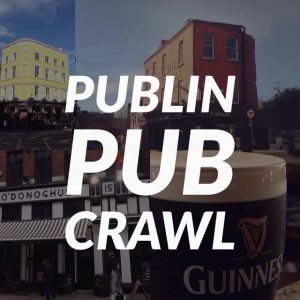 It has been a common sight for years now to see perplexed tourists walking around Dublin on the day not knowing just why they’re not able to get a pint of Guinness or a local brew. They highlighted these matters in last years #AboutTime campaign. The LVA just this week announced that they had met their target of €200,000 to donate to the charity ALONE through fundraising and 50 cent from every pint of Guinness’ Dublin Amber Ale sold in participating LVA pubs. They sold 277,628 in all. A tradition of house parties on the Friday and stocking up on the preceding Thursday has developed over the decades, forcing would-be drinkers to get inventive. One of the most popular articles every year on Publin has been our guide to how to legally get a drink on Good Friday (including going to the greyhound races which had an exemption), but we’ll be happy to put that into retirement now that the law has changed. 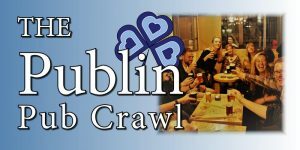 One tradition that we’re happy to start up will be the first ever Good Friday pub crawl! We’ve been doing themed and private Publin pub crawls since last summer and they’ve been going really well. 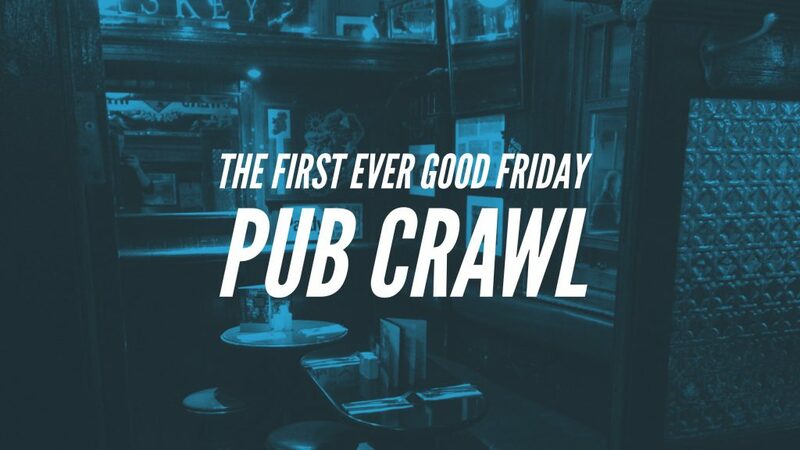 We’ve decided to run the first ever Good Friday pub crawl to celebrate the good news. 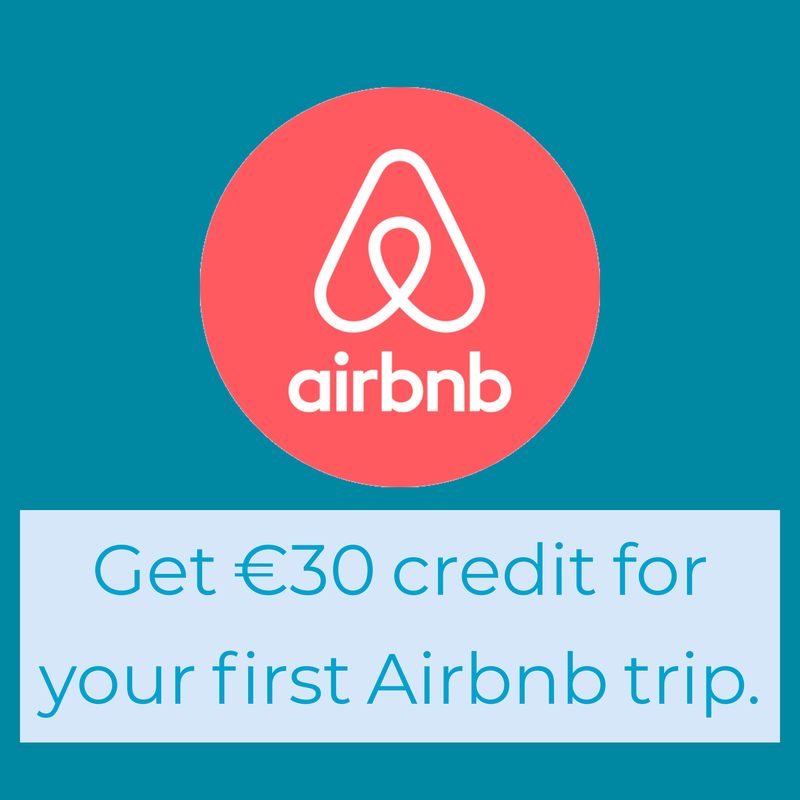 We’ll bring you around 4 excellent Dublin pubs, taking in their atmosphere and history. We’ll also be bringing you through the history of Good Friday as a non drinking day and finally raising a toast to its removal. You can find more details and purchase tickets through our facebook event and eventbrite.